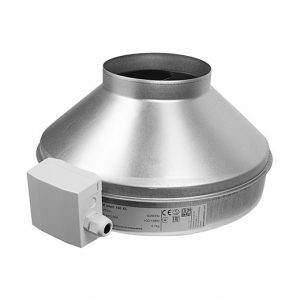 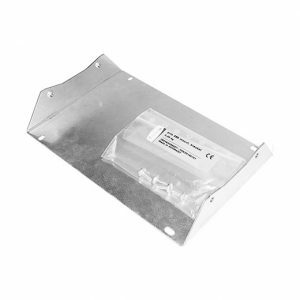 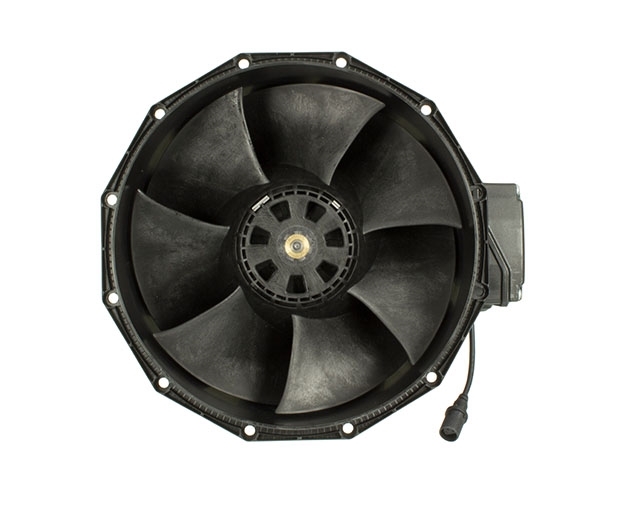 The Revolution 200 EC fan has been purposely designed and manufactured by ventilation expert Systemair to perform under pressure in grow room environments. 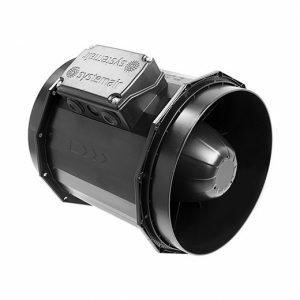 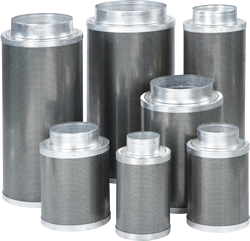 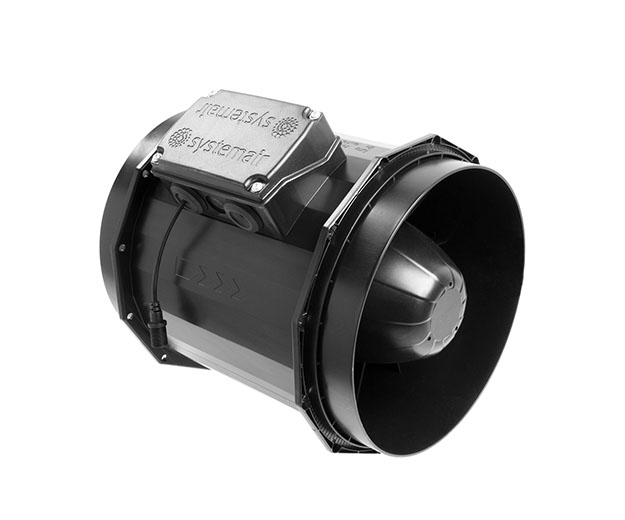 The aerodynamically optimised impeller and special guide vanes give you greater air flows and better performance than AC fans when connected to other equipment like carbon filters, ducting and metal work. 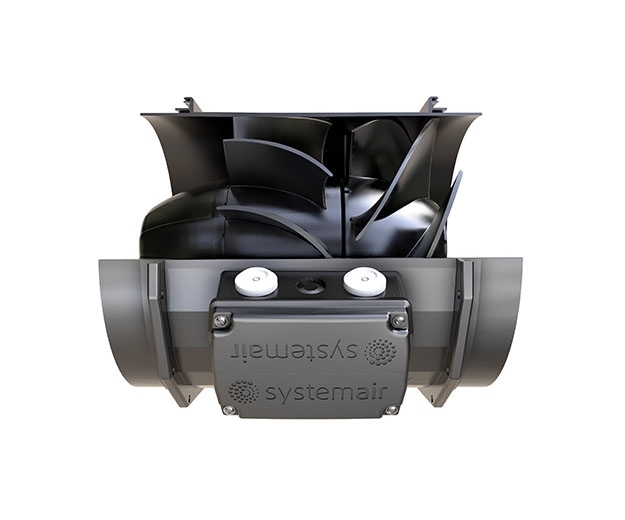 The Revolution EC range is built with state of the art EC technology to combine efficiency with power, usingg half the power at half speed unlike traditional AC motors and saving you thousands in energy bills in the long run.